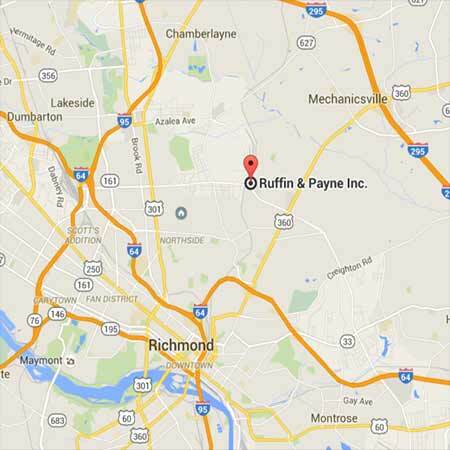 Ruffin & Payne offers Millwork Take-offs from your plans for pricing of the windows, doors, siding, and trims. We will take-off and design trusses from your plans for houses, garages, or sheds. Ruffin & Payne will figure the lvl beams and the engineered wood I-joist system from your house plans for a superior sturdy floor.